Today’s free design resource Text Layer Effects – 10 Text Effects + 50 Light Leaks Effects is created and released as a freebie by UISURF. 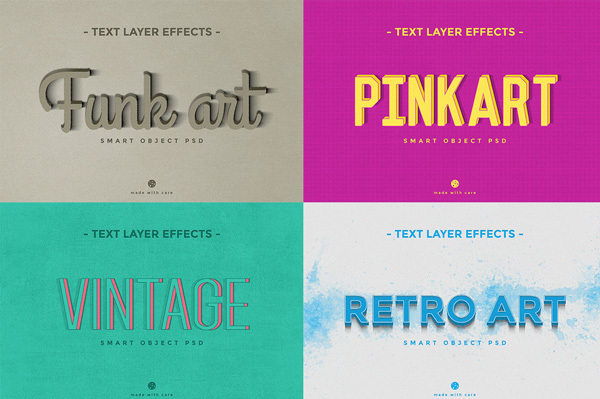 This freebie package contains 10 Text Effects + 50 Light Leaks Effects. Text effects is a Smart Psd is very easy to use, your image, text or vector will be done in few seconds. You have 50 light leaks effects at your hand using them to give your photos a realistic and unique touch of light, sometimes a fantastic one too! 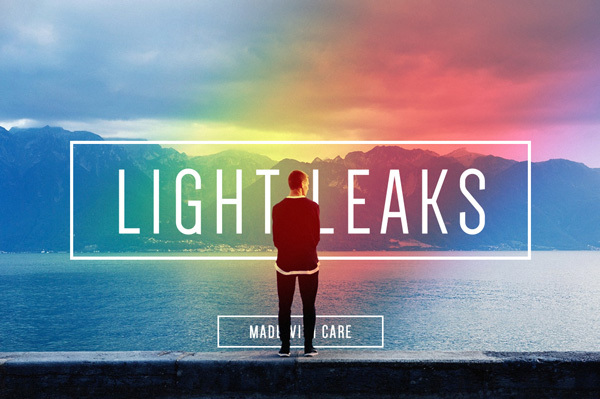 All Light Leaks layers images are resizable, customizable by changing colors, opacity and position.